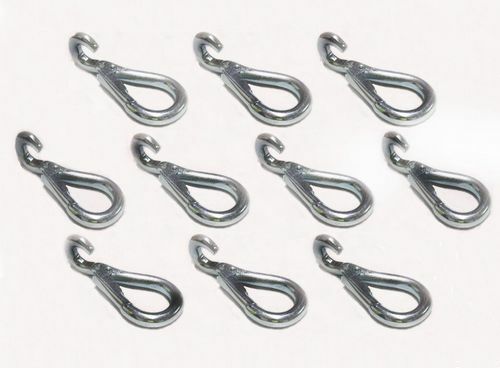 These Are Suitable For Chain And Gate Locking. These Are Perfect For Chain And Gate Locking. These Have Many Uses But Are Great For Chain And Gate Locking. These Are Superb For Chain And Gate Locking. These Are Fantastic For Chain And Gate Locking But Have Many Other Uses.